A bounty of Halloween costume ideas can be found at Eddie’s Trick Shop. We occasionally visit the historic Marietta Square here in Georgia, and a regular stop (especially for my 10-year-old son) is Eddie’s. You could literally spend an hour or so browsing all of the cool trick props, masks, and incredible Halloween costumes. I know, because we’ve done it on many occasions! The Halloween holiday is responsible for too many Fun Times to let it slip by without a Guide To a great source for Halloween costumes. Besides… Eddie’s is on the historic Marietta Square where there are many Homebuilding sites nearby. 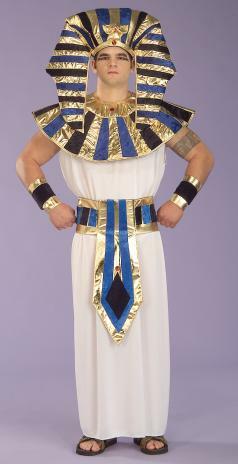 Need A Unique Halloween Costume? You’d be surprised at what you would find inside of the store at Eddie’s Trick Shop, but if you don’t live near Marietta, GA then you’ll appreciate the fact that they also have a website with even more selections. Yep, they’ll ship it to you! That said, if you’re in need of a unique Halloween costume this year, you had better make an early decision to get something from Eddie’s because it’ll be slim pickins if you wait too long. My son Tristan, and a few of his buddies, all want to be Darth Vader or some other Star Wars character this year. I think it’s amazing how George Lucas and company have been able to keep Star Wars — and all the merchandise that goes with it — in the public eye for so long. If any of your kids want to be Darth Vader this year, then you’d better get on it. 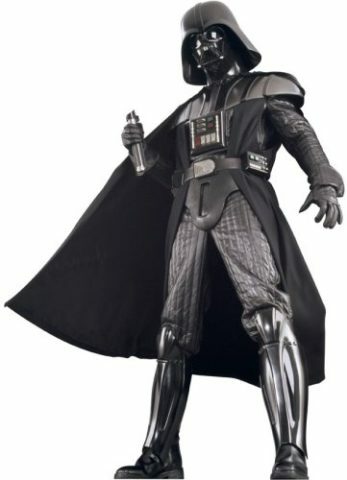 Another great place to browse for Halloween costumes is BuyCostumes and they stock a great looking Darth Vader costume for kids. TIP: In most cases, you’ll get same day shipping if you order by 3pm CT (Mon-Fri) from them. Have you ever wanted an Atomic Wedgie? Eddie’s has it! You could also freak everyone out as Captain Condom, Beer Keg, Moon Over Hawaii, Sumo Wrestler, Wet T-Shirt Winner, Breathalyzer Machine, and so many more.